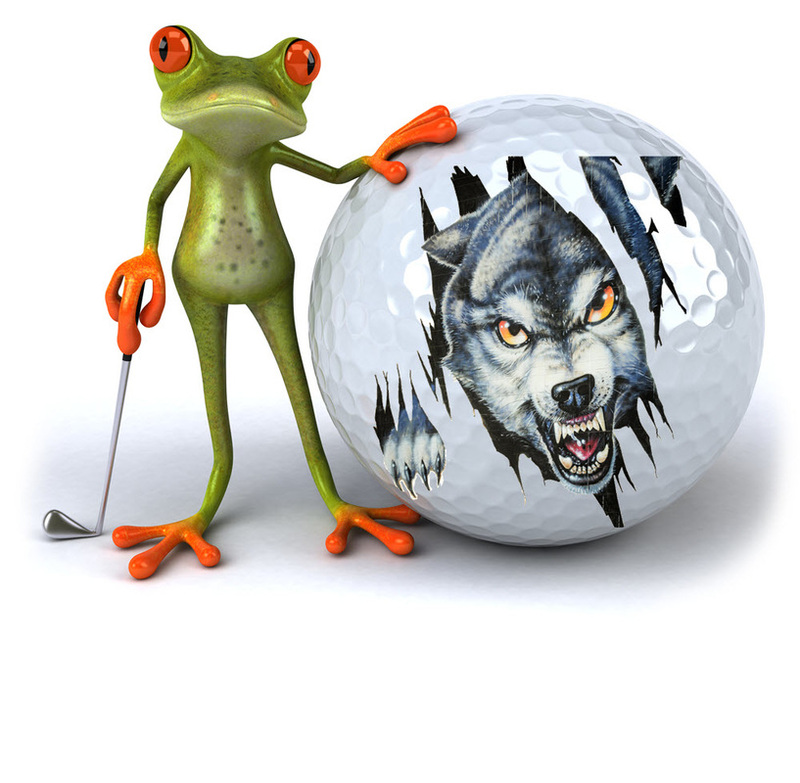 If you are registering additonal golfers, please submit their information and the Team Name. Please submit your Team Name. Not a golfer? Don't miss the Par-Tee!